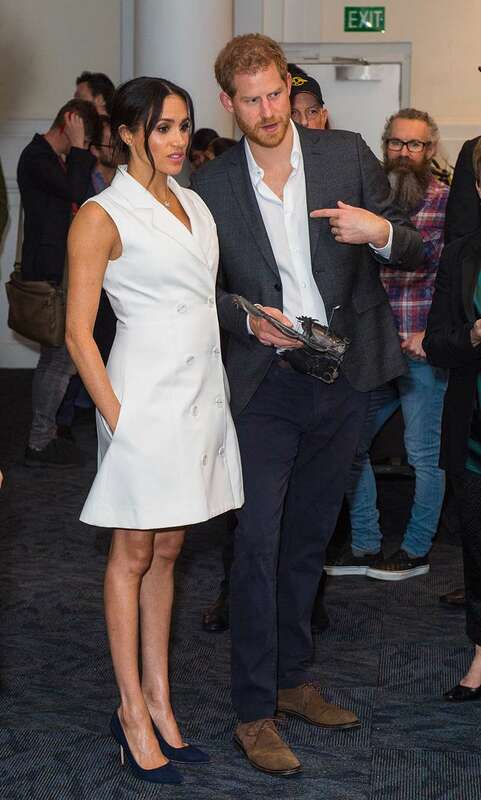 Unsurprisingly, Meghan Markle has managed to become an exemplary Duchess and win the recognition of the entire world in merely six months! Mass media write about her; people mimic her outfits; children lavish on her heartfelt gifts. 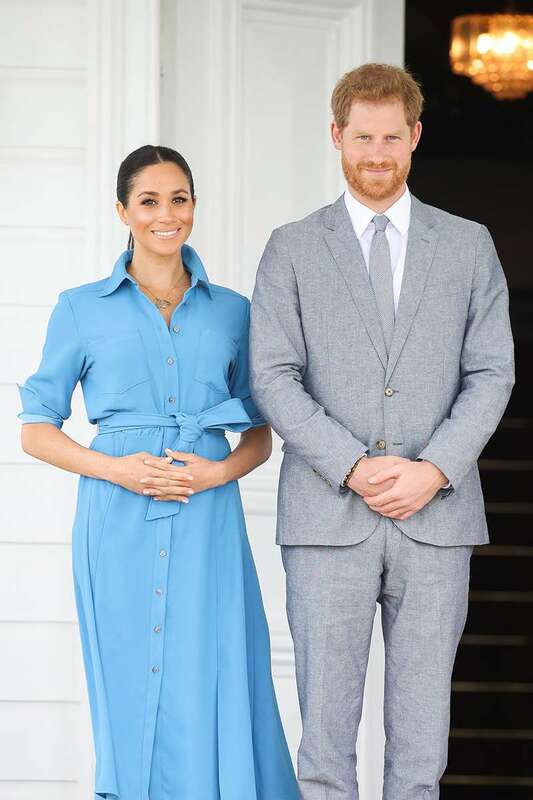 If you think hard, it is quite self-explanatory since the Duchess of Sussex knows how to present herself on screen, and has become an excellent example of stylish and trendy outfits. 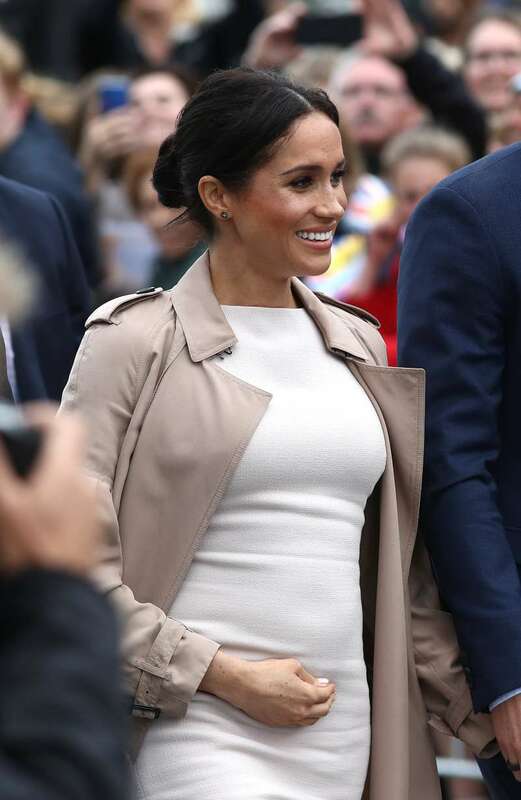 Her choice of attire isn’t about boring and conservative dresses. She doesn’t stop experimenting with outfits and enjoys trying various colors. 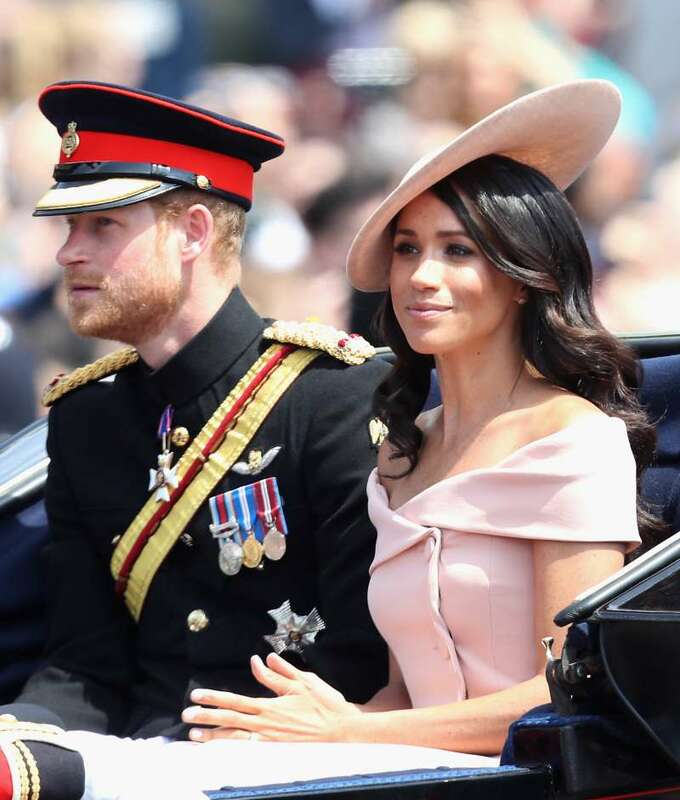 We decided to analyze what shades Meghan preferred during 2018. As we know, celebrities don’t wear orange for two reasons: first, it looks faded in the photo, and second, it makes them look overweight. 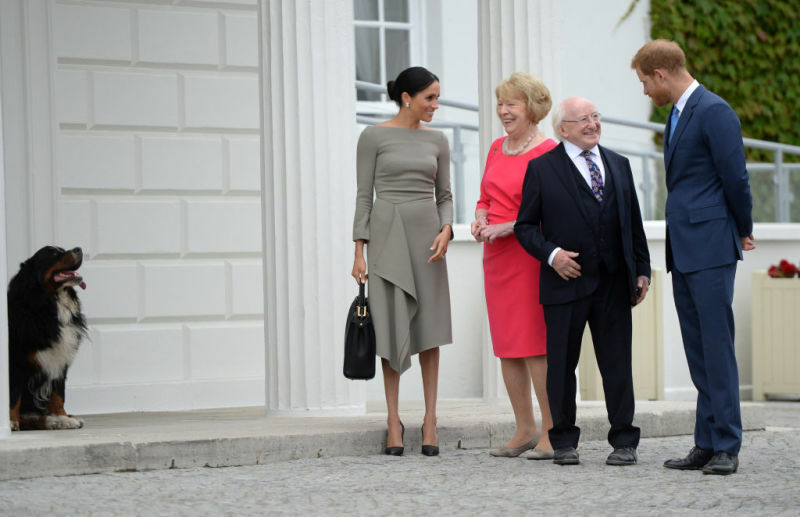 That is why Meghan opened her wardrobe for a lot of colors, but not for this one. 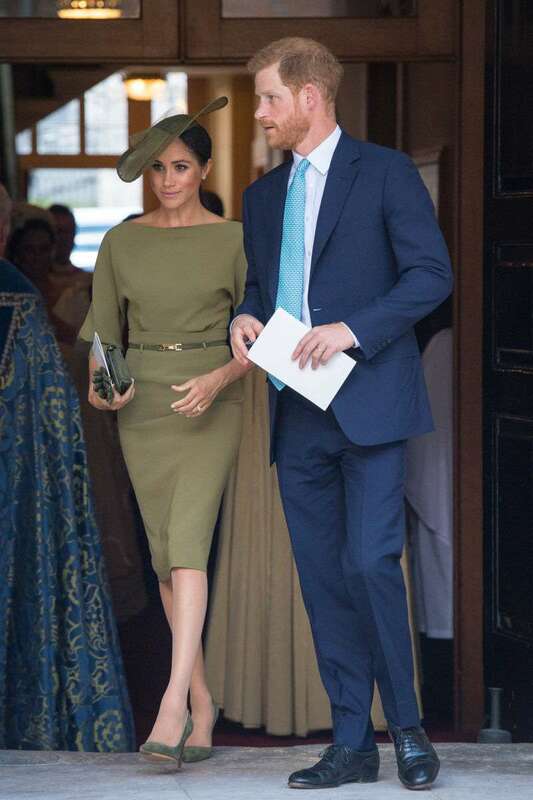 The Duchess of Sussex knows how to favorably present any shade with the help of smart outfit choices. 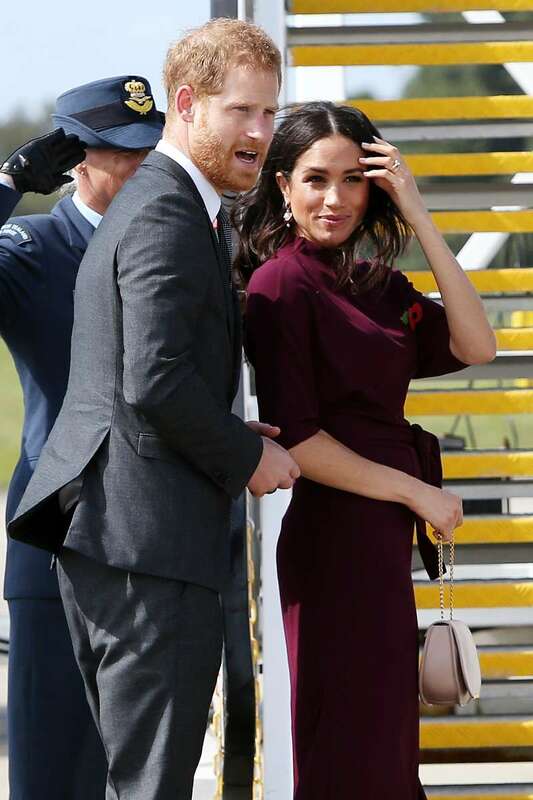 We would also like to see the Duchess in purple. And what about you? Share your thoughts in the comments.